Trail running - At its best! 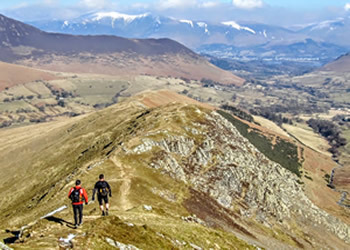 Enjoy the best trail running the Lake District has to offer! 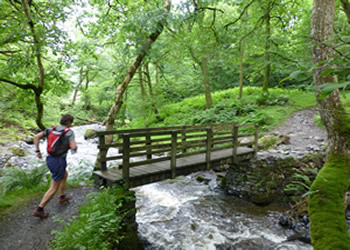 Your trail running holiday includes runs that take in lakeside trails, forest paths, scenic valleys, stunning mountain passes and the best coastal running in the North West of England. Ideal for beginners or runners new to the area. We make use of of ferries on a couple of the runs to complete the journey. The very best this fabulous area has to offer. 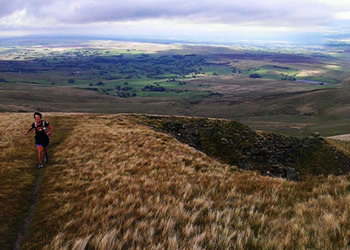 The paths and bridleways of the Yorkshire Dales is a trail runners paradise. This weeklong holiday takes in some of the highlights of the amazing limestone scenery, ancient villages and dramatic landscapes. We complete some linear routes by making use of the famous Settle to Carlisle Railway. 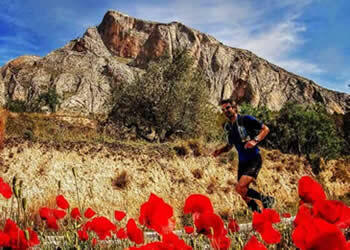 March is a great time for trail running in the Costa Blanca, with warm weather, long days and of course the usual fabulous mountain scenery. 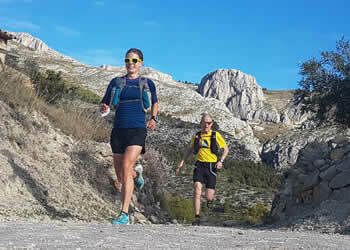 Extend your season with a trail running holiday in the Costa Blanca, with warm weather, long days and of course the usual fabulous mountain scenery. 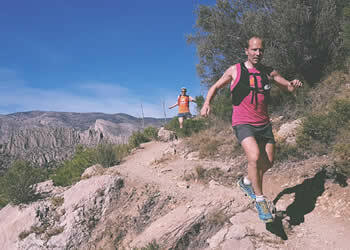 February is a great time for trail running in the Costa Blanca, with warm (but not hot) weather, long days and of course the usual fabulous mountain scenery. The Almond trees are in blossom and the excellent winter climate will allow you to improve your fitness early in the year. 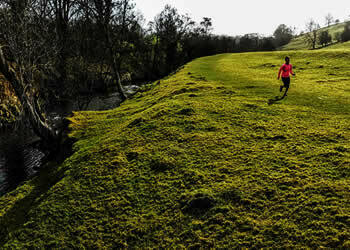 A superb trail running holiday in the Eden Valley, Two or Three day options available. 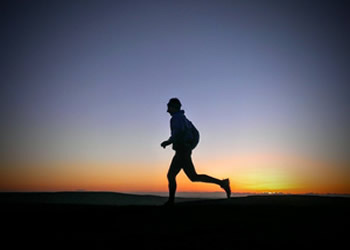 Runs of between 5 and 12 miles amidst stunning scenery. 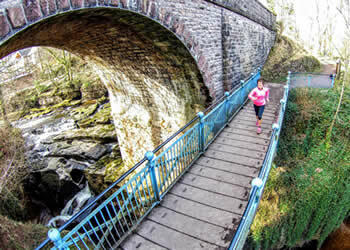 Ancient castles, scenic rivers, amazing moorlands and historic villages.